Whether you are an individual or you run a company, you need to find out more about cybersecurity. This is the best way to ensure that you can protect your data from malicious attacks at all times. Cybersecurity is the very essence of all technologies associated with the protection of your network, of your computer and all of your data. This way you can ensure that all programs and corporate data will be protected of all attacks and unauthorized accesses. As far as your company is concerned, your cybersecurity must include the physical security as well. 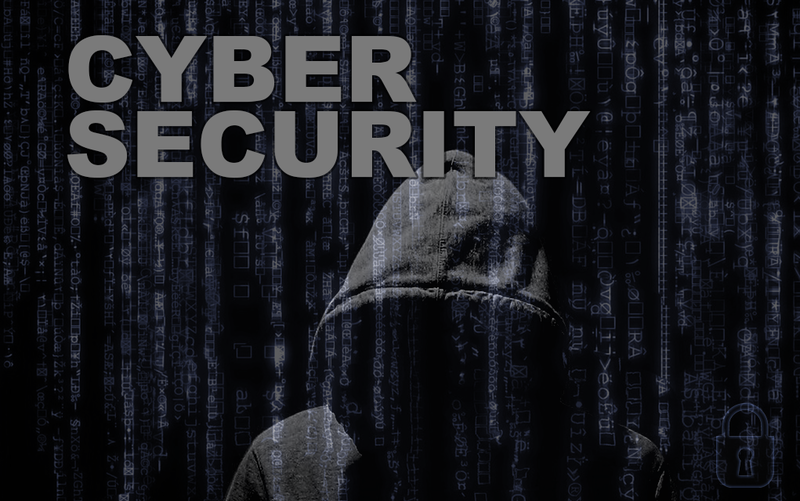 In order to best protect your company’s data, you have to make sure that all of cybersecurity’s elements are put into consideration. Your company should always include the application security, the information security, and the network security. Your colleagues should also consider all about disaster recovery as well as operational security. Day to day, the risks are always changing. This is why this should be your main concern at all times. Your main focus must always be at these evolving risks that are always present. The truth is that the threats are actually evolving in a faster pace than the professionals can deal with. The key to maintain a valid security system is to always update your knowledge and your skills. The team must be constantly educated and informed about the latest threats. This is the best way to make sure your company can stay as secure as possible in today’s world. If you want to truly keep your company safe, you have to first have some realistic expectations. Keep in mind that it is highly likely that you will get hacked at some point. You have to keep the discussions with your executive team realistic and learn how you can minimize the risk. In other words, most of the times you will have to choose the subject that matters the most to you and learn how to protect it. The second step is to find out whether it is more cost efficient if you actually use outside provider for your cybersecurity. In case you are afraid to do that, consider that most of large companies around the world are doing the same thing. While it is more inexpensive than having a permanent team, you can test their skills and change provider if you feel like they are not doing a good job protecting you. The last step is to carefully calculate all the costs for this operation. You need to manage the amount that will be invested in this field with careful examination. Manage all of your internal hires as well as create a shopping list. This list will include all the obvious costs, as well as some others that are somewhat ‘hidden’. In other words, you need to make up your mind on the specific business solutions that you want to buy. This way you can make sure the cybersecurity will always work on your benefit.